First week of school is in the books, so to speak. After hearing 100 summer reading presentations of book summaries accompanied with creative projects, these are the YA (Young Adult) book titles that the students loved most. I’m excited to use this list to build my classroom library! 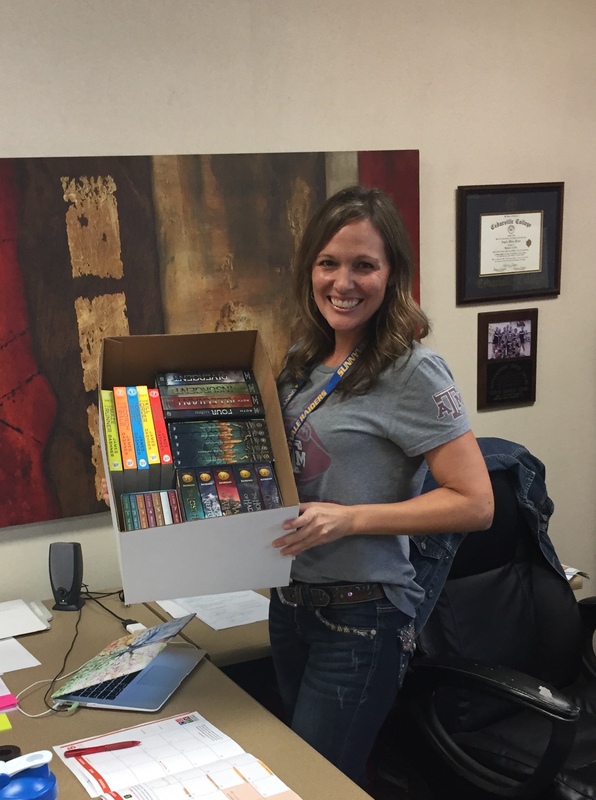 Thank you PTA for Donating Books for Our Class Library! I-movies, Posters . . . and many amazing presentations getting us excited to read more!!! This entry was posted in book summaries, Lesson Plans, library, Middle School Reading, Middle School Writing, Young Adult Literature and tagged Books for Middle Schoolers, library, Middle School ELA, Summer Reading Projects, Teachers, YA titles. Bookmark the permalink.